The May 14 Annual Business Meeting is an efficient, high value meeting. Register today and join us in Delafield for the event. Business Essentials & Leveraging the Power of ACEC Trusts - Discover how the ACEC Trusts work to your advantage. The Retirement Trust and Business Insurance Trust will provide information on the latest trends. 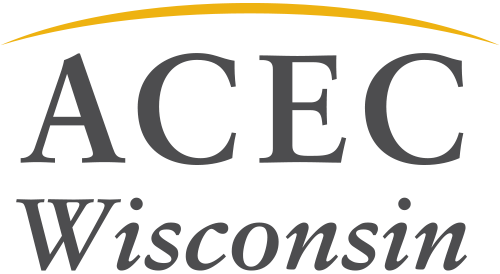 Annual Business Meeting - Discover where ACEC WI has been and where we’re headed in the future with the unveiling of our 2019-2021 Mission, Vision and Goals. Roundtable Discussions - Utilize the outstanding network of colleagues in attendance to discuss hot business issues impacting your business in a small group setting. Networking Reception – Develop and build relationships with your peers. Don’t miss this opportunity to connect with Wisconsin’s industry leaders.